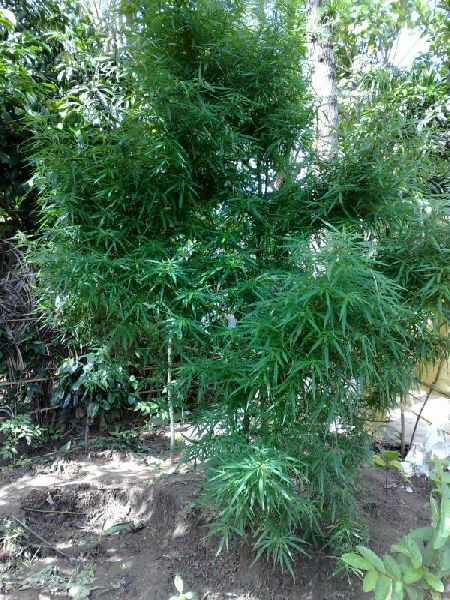 Location: outdoor, greenhouse; Type: sativa; Flowering: unknown; No feminized seeds. This is a classic Keralan strain from the highland growing regions of the Western Ghats, reputed to produce the finest ganja in South India. Cultivated at altitudes of around 1700m-2100m this Keralan line is a fine represntative of one of the world's oldest and deepest ganja cultures. 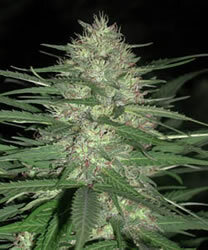 Keralan strains are also reputed to have played a key role in the creation of the famous Californian Haze lines. 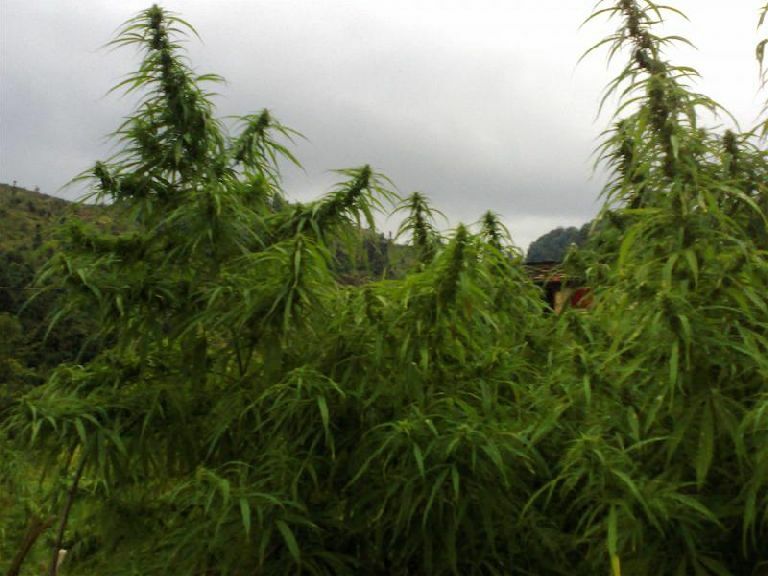 Kerala is a classic sativa strain with distinctive bamboo-like narrow leaves, heavy side branching and multiple bud sites. Plants typically reach heights of around 2 metres and not much more. Buds are harvested as late as mid February, by which time they cure to a golden brown colour and have a tangy minty aroma. The aroma when smoked is heavy, sweet and pungent. The effect from this Keralan strain is up and creative, racy and energizing, but without an edge of panic or paranoia. 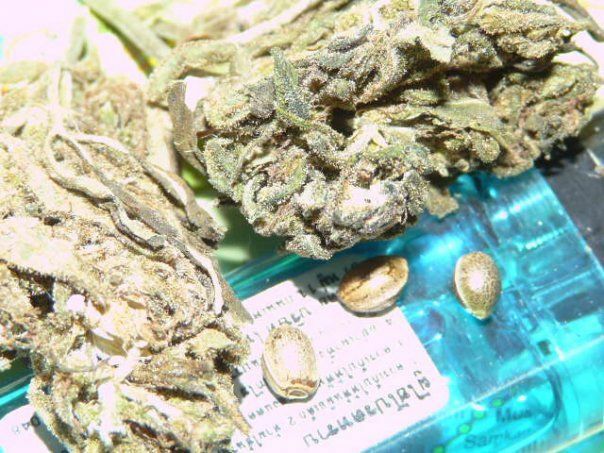 It is a refined high quality strain with great breeding potential. Photo is from early flowering in late September. Where and when germination is legal, this variety may require heat mats.